Dismissing a Special Leave Petition (SLP) preferred by the Hindu Front for Justice, the Supreme Court has upheld the Allahabad High Court ruling which had held that blocking 25 per cent of benefits in a pension scheme in favour of minorities is not invalid. The Hindu Front for Justice had filed a public interest litigation questioning the validity of the decision of the Uttar Pradesh government, wherein in the matter of granting pension, the government in its wisdom has chosen to block 25 per cent of the benefit of the pension scheme in favour of minority community. Petitioners had contended that such blocking of benefits in favour of one particular minority community is not at all subscribed by law and reservation for the members of minority community namely Muslims is not at all subscribed by the Constitution and has the effect of dividing the country, which was never in the mind of the makers of the Constitution. A division bench of the high court, in a 40-page judgment, had rejected contentions put forth by the petitioners and had held that economic reservation in the shape of providing pension, wherein it is limited to reasonable number in favour of minorities based on total population, can be said to be based on permissible classification. Read more here. The SLP was heard by a three-judge bench headed by Chief Justice of India JS Khehar. 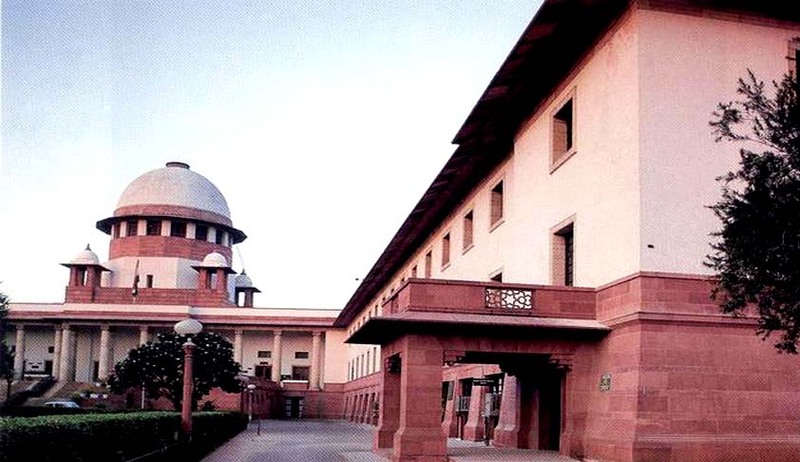 The court dismissed the SLP after observing that no ground for interference is made out in exercise of its jurisdiction under Article 136 of the Constitution of India.